Fail to Uninstall and Remove Nox App Player for Mac? Find Solutions Here! As a free Android emulator available for both PC and Mac, Nox App Player may not always work smoothly on your device. At situations where you need to uninstall Nox App Player or perform a fresh re-install, you may also encounter issues, like the app cannot be trashed, or some of its components remain on system after the uninstall. 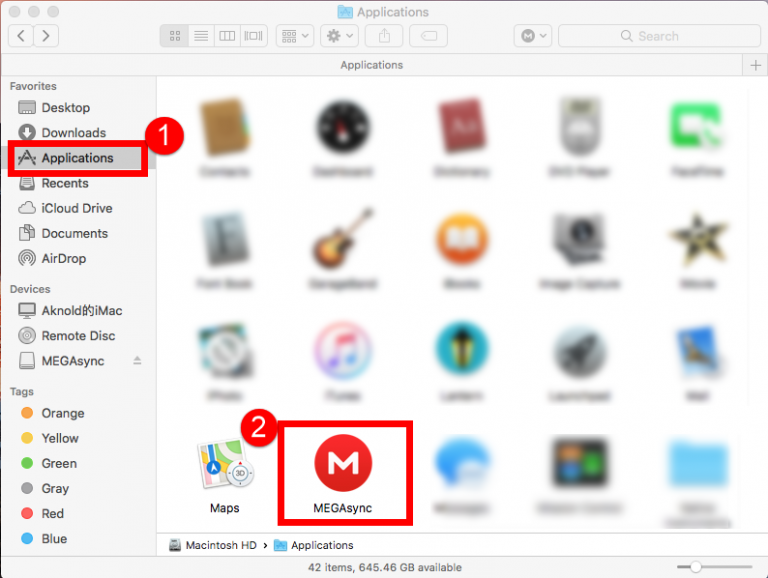 So the topic of this post is: how to properly uninstall Nox App Player for Mac? To help you avoid issues that may occur during the uninstallation, we would like to share some little tricks here, and you are suggested to follow the uninstall steps below. First of all, you can adopt the conventional means to get rid of Nox App Player for Mac. 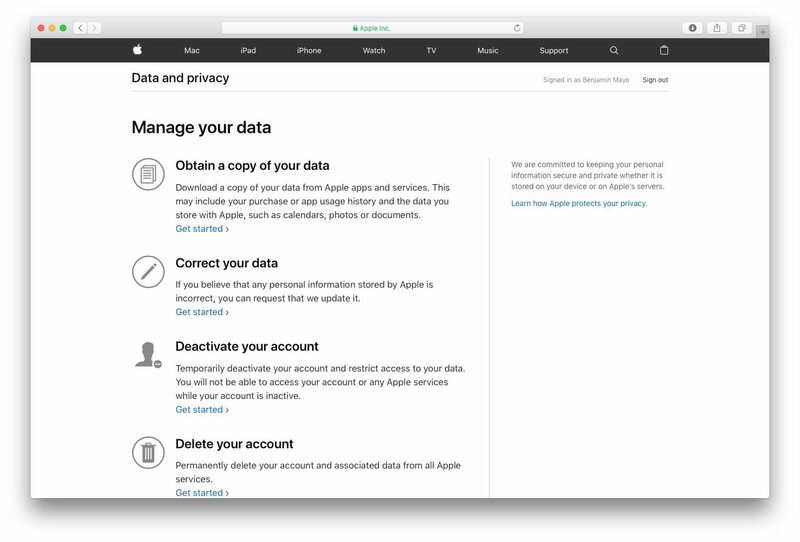 If Nox App Player is running on your Mac, you need to first quit this app, otherwise you will not be able to delete it to the Trash. To do so, right click on it icon in Dock and choose Quit option. If Nox App Player is frozen and cannot be quit by this way, you can launch Activity Monitor from Spotlight, and force kill its process there. 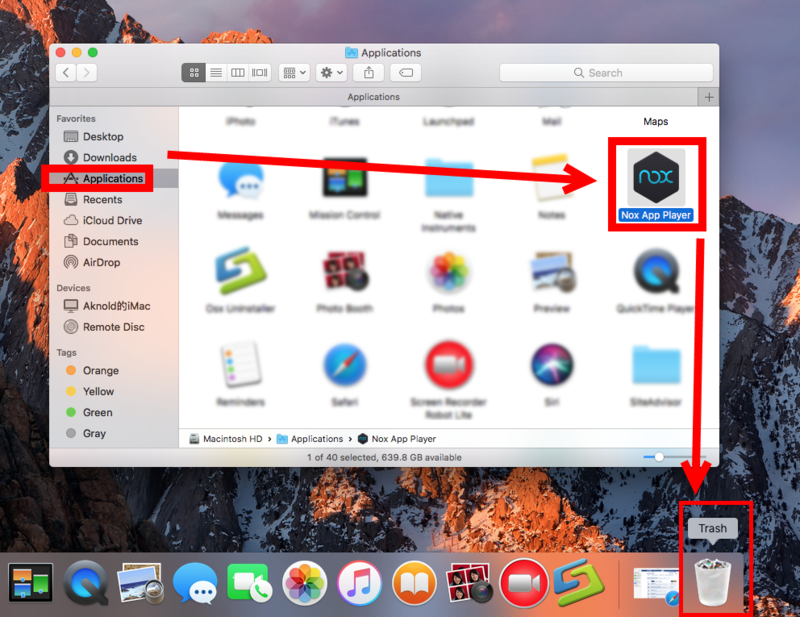 It is quite easy to uninstall Nox App Player on macOS/Mac OS X, compared with on Windows. Here’s all you need to do: access to the /Applications folder in Finder, select Nox App Player icon, drag it and drop to the Trash icon in Dock. Alternatively you can right click on its icon and choose Move to Trash option from the sub-menu. 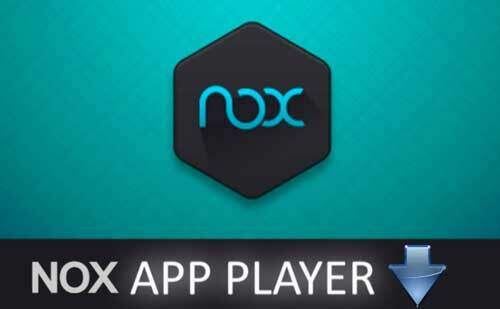 After throwing Nox App Player into Trash, you can perform the uninstall by deleting Nox App Player in Trash, which will permanently remove this app from your system. You can also choose Finder > Empty Trash from the Menu bar, to clear up all the files thrown into the Trash, but for security sake, just delete Nox App Player in Trash. 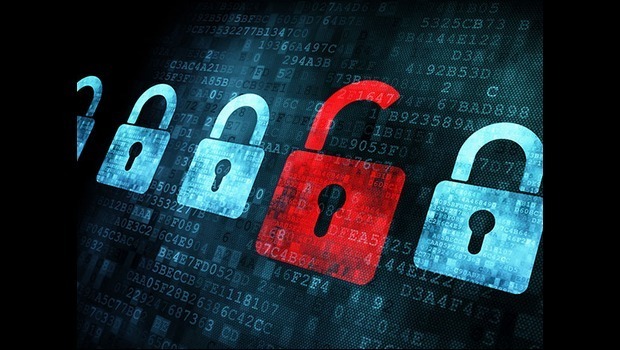 Many users stop the uninstallation after performing the second step, but they neglect an important issue: Nox App Player-related items may linger around your system, wasting disk space and resulting in incomplete uninstall. So what to do next? Detecting app leftovers could be time-consuming and risk-taking. If you are a Mac beginner, read this part carefully, and do strictly as the instructions provided below. In a Finder window, click Go from the Menu Bar, and choose Go to Folder option. Click Search icon on the upper right corner, and type Nox in the search box. Click Library below the search box, and identify the matched items in the result. Select the items whose names contain Nox, and move them to the Trash. 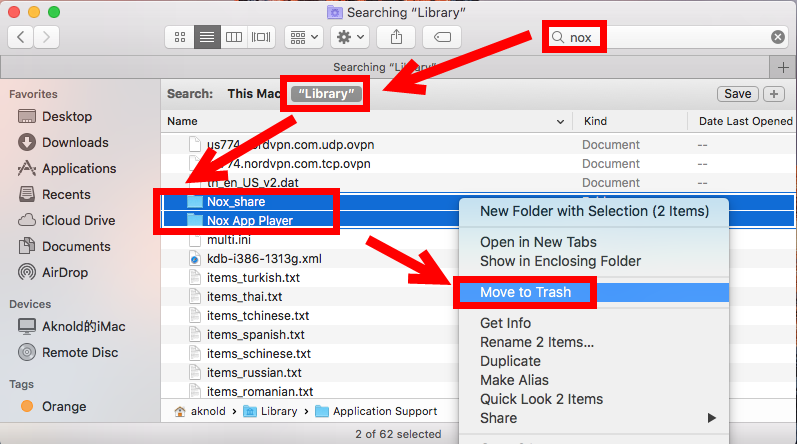 Typically, you may find two folders named Nox_share and Nox App Player in the ~Library folder. After deleting these two folders, go head to the Library folder and repeat the same steps to remove Nox App Player-related items if any exists. Again, for security sake, reboot your Mac, and use it for a few days, to see if the deletion has any impact on your system or other apps. If everything goes fine, I guess it is a good sign to empty the Trash, without worrying about any improper removal. Any better choice to Uninstall Nox App Player? 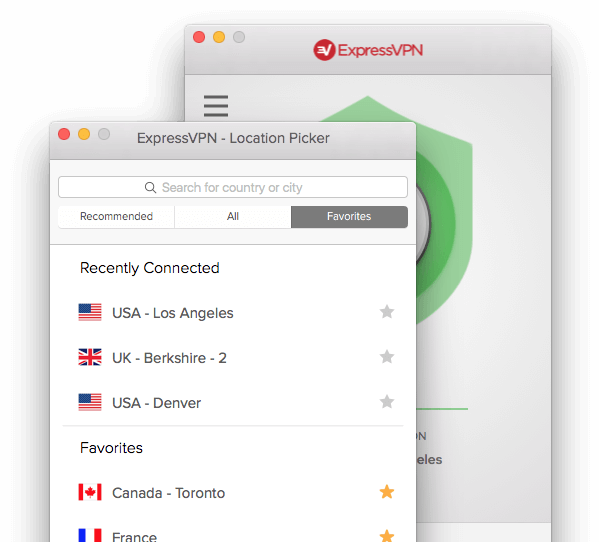 Wondering how to uninstall Nox App Player or any other Mac apps without pain? Actually you can utilize a reputable app remover to handle the troublesome tasks. 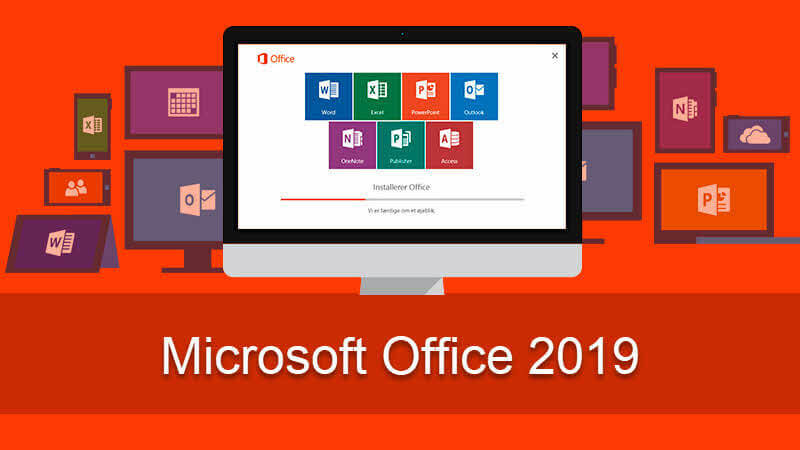 Things will become quite easy as you only need to launch the tool, select the target app and perform the uninstall within clicks. Being attracted by the streamlined and intuitive uninstall process? You can get the app remover here.